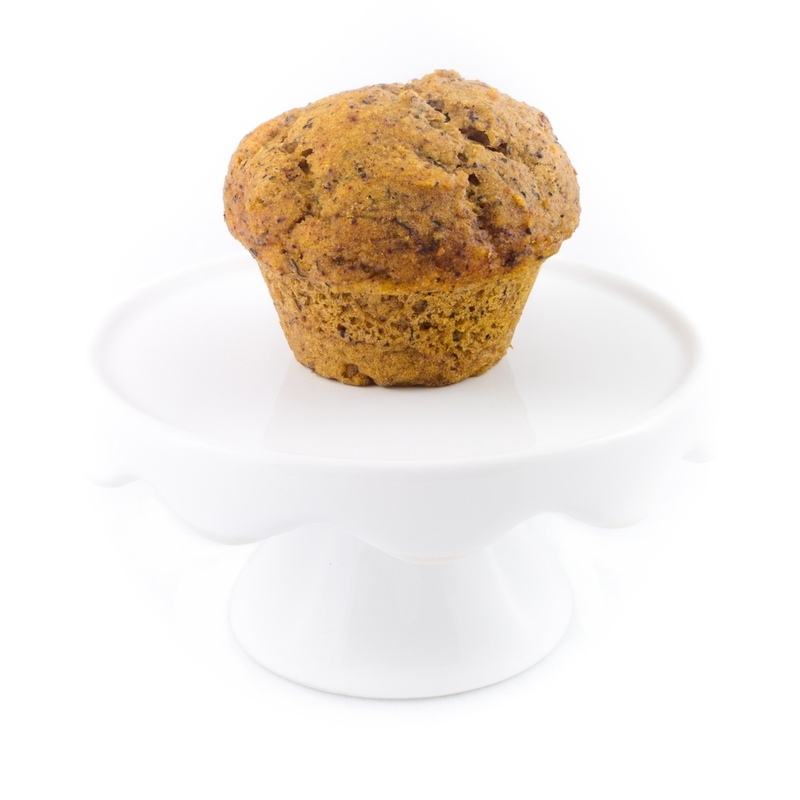 What if fruits & vegetables could be a fluffy, delicious breakfast treat? Better yet, let's do it without butter, sugar or eggs, so more people can enjoy them. 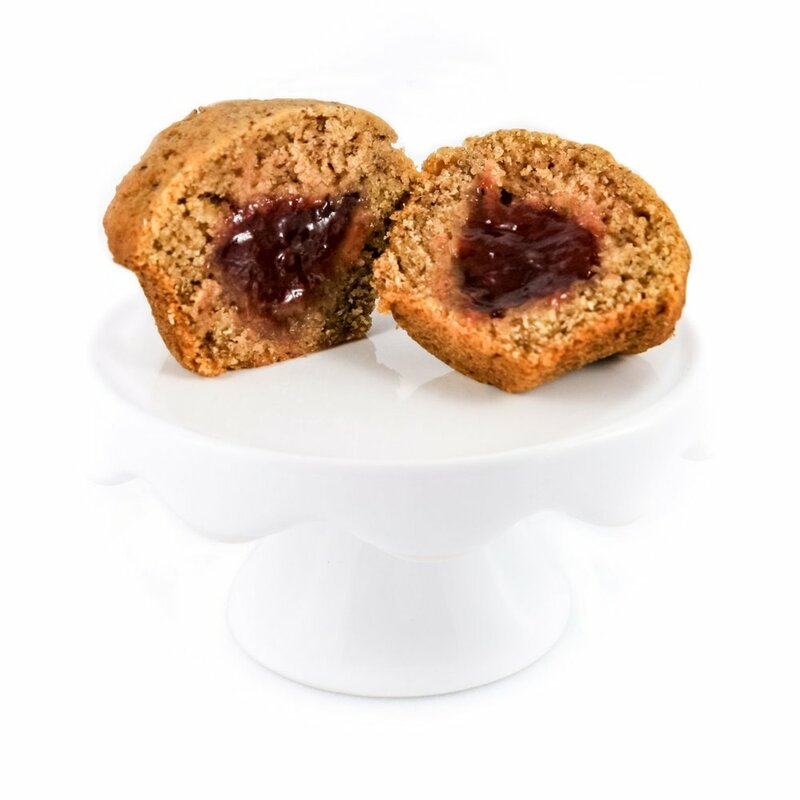 Awesome Bites Co. was born to make allergy friendly treats so delicious that they've been known to stop crying toddlers, while made with wholesome ingredients that most people can eat without worry and are healthy so you feel good about yourself after devouring a treat. Growing up in my home, we showed love with food. When we love you, we feed you. When our baby girl, Aurora, had her first allergic reaction to food, I was terrified and, silly as it may seem, I felt like I lost a tool to show love. I spent hours at the grocery store reading labels, calling companies to check for cross contamination, and researching ingredients. I was disappointed. I was frustrated. Everything seemed to be cross contaminated and/or full of ingredients that no child should eat: sugar, shortening, chemicals and things I can’t pronounce. Every time a product was made without eggs or milk or nuts, it just seemed to be replaced with things that I would never want my child to eat. So I did the only thing I knew to do... I made Aurora food I could feel safe and proud about and that's the beginning of this journey: reinventing treats. My name is Jennifer Thai & I'm Aurora's mommy, a baker in the wee hours of the morning & the Chief Officer of Awesome behind the Awesome Bites Company. 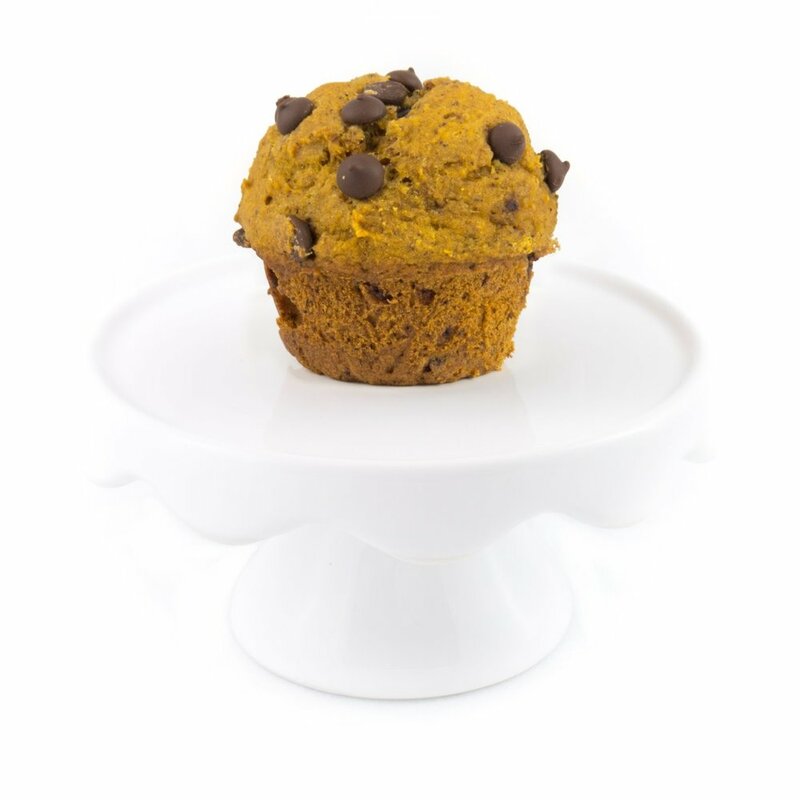 After 10 yrs in corporate America, I found my calling to make a difference in how we eat one muffin at a time. I spent two years inventing these treats and a summer apprenticing at an artisan bakery to make these muffins a reality for all. I have a BA in Economics from Rice University, a MBA from Duke University, and I'm also a Certified Texas Food Manager and ServSafe Food Allergy certified. * The only nuts in our treats are coconuts. Per the FDA, coconuts are tree nuts; however, according to the ACAAI, it is a botanical fruit and many people that have tree nut allergies do not have an allergy to coconuts. Please speak to your doctor if you have a tree nut allergy. Got these at the Meyerland farmers market and my kids and I love them! It’s the perfect breakfast before school and I feel good about giving them to my kids everyday. I will be there every Saturday to stock up for the week! 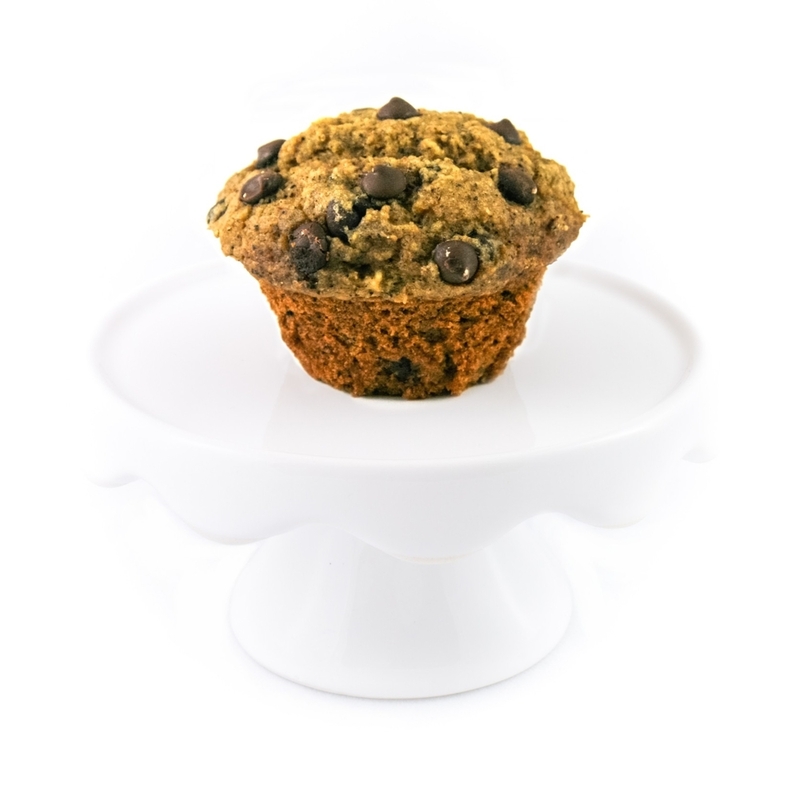 These muffins are so tasty and fluffy! They freeze very well too, from the freezer to the microwave in 15 seconds and they are ready to go. 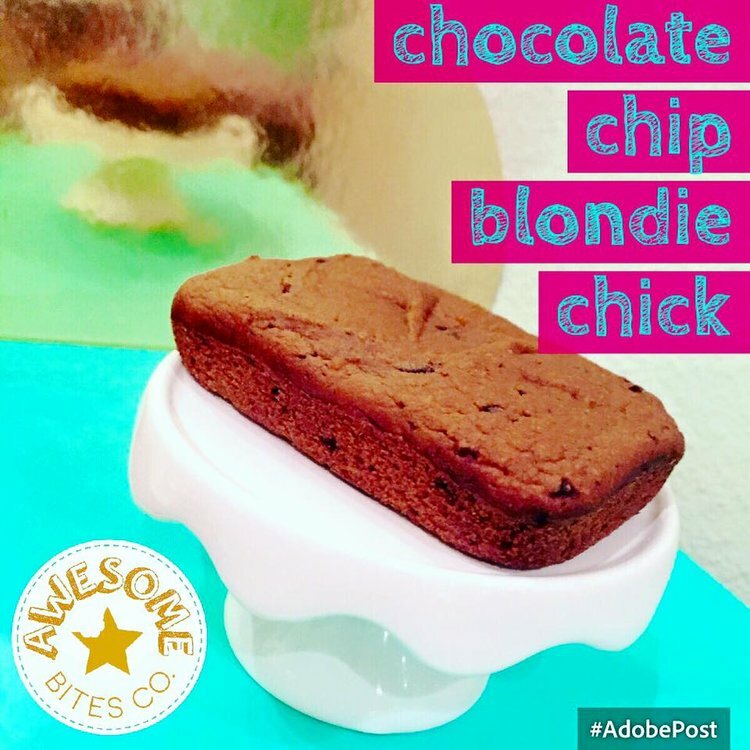 Our favorite is oatmeal chocolate chip. Find us at a farmers markets every week, rain or shine! Check our calendar to the right for other awesome events. Worried we'll sell out before you get there? You can PRE-ORDER to secure your treats. Delivery is also now available Fridays, Saturdays & Sundays with UberEats (within a 10 mile radius from the Heights). Pick up is available Saturday & Sunday from the Heights. Around town at these awesome local shops: A 2nd Cup, Fix Coffeebar, Roostar (Galleria), Kona Haven Coffee Shop, and Rice Coffeehouse. Use the buttons below to contact us with any questions or access our Order page for ordering instructions and available flavors. Now available at these awesome LOCAL shops!